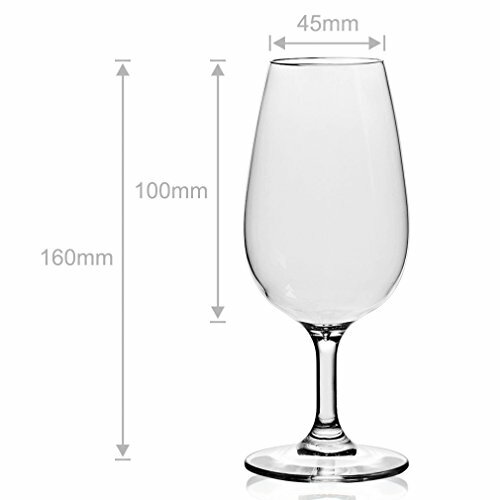 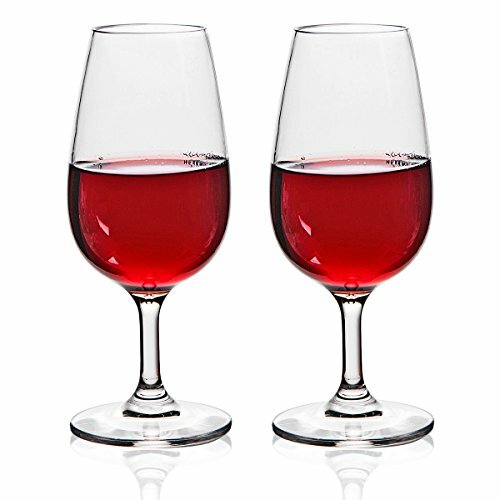 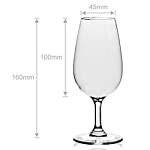 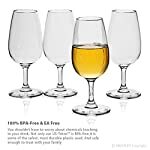 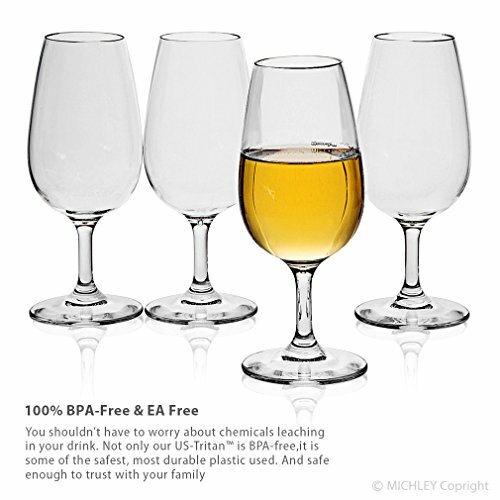 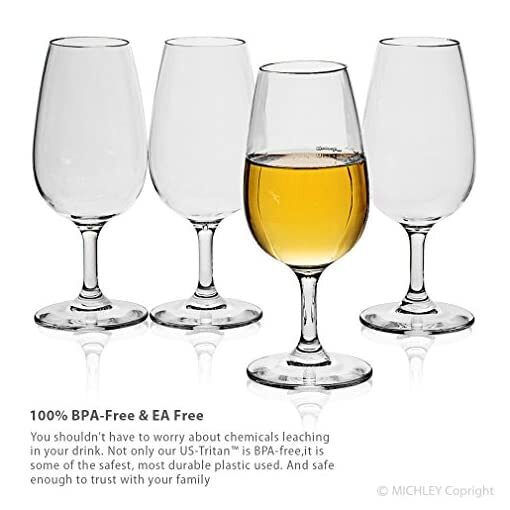 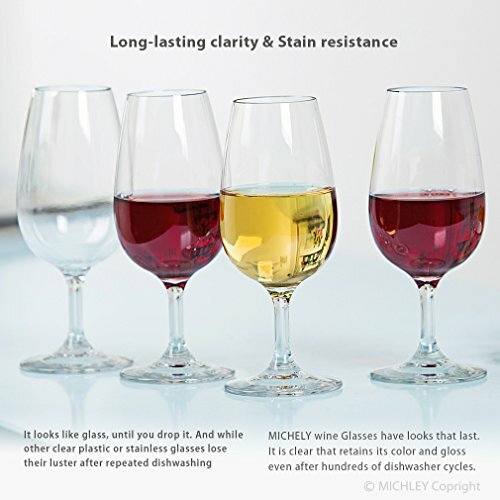 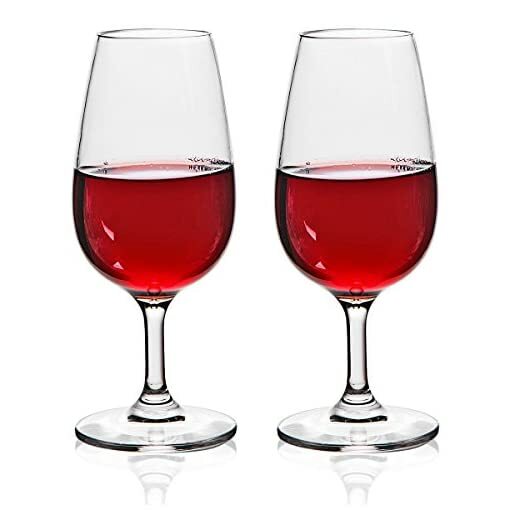 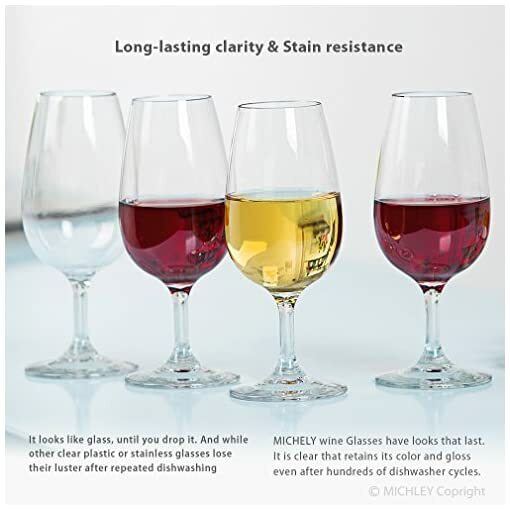 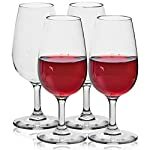 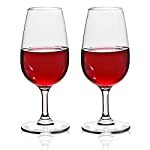 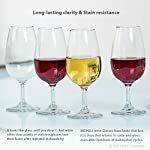 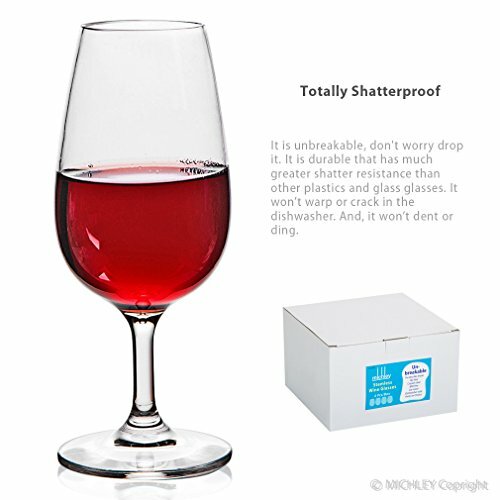 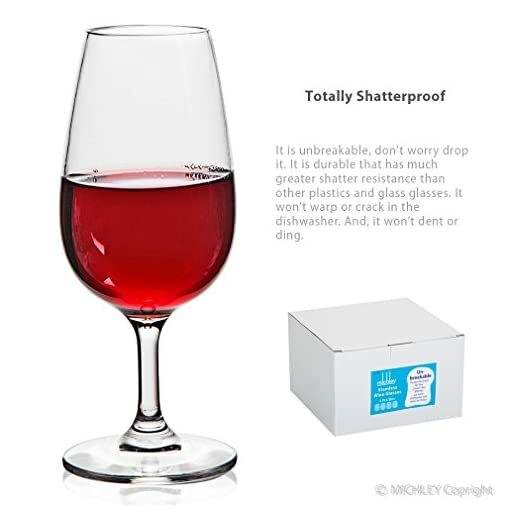 ENJOY ALL YOUR PARTY – MICHLEY Wine Glasses Designed to be versatile for any drink. 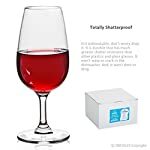 Available Red Wine, White Wine, Whiskey Cocktails, Lemonade, Juice, or even Dessert. 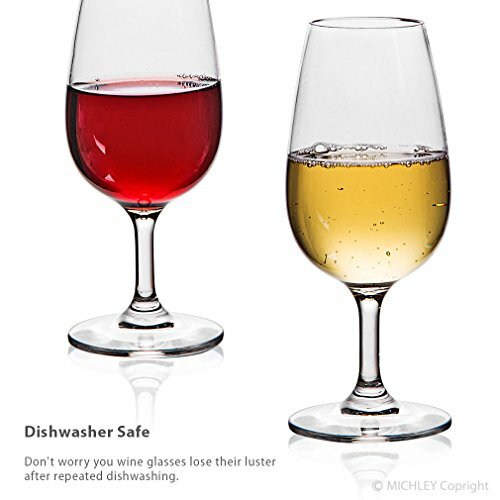 It is light-weight and comfortable to hold – even for kids, But Do not Worry it Break.